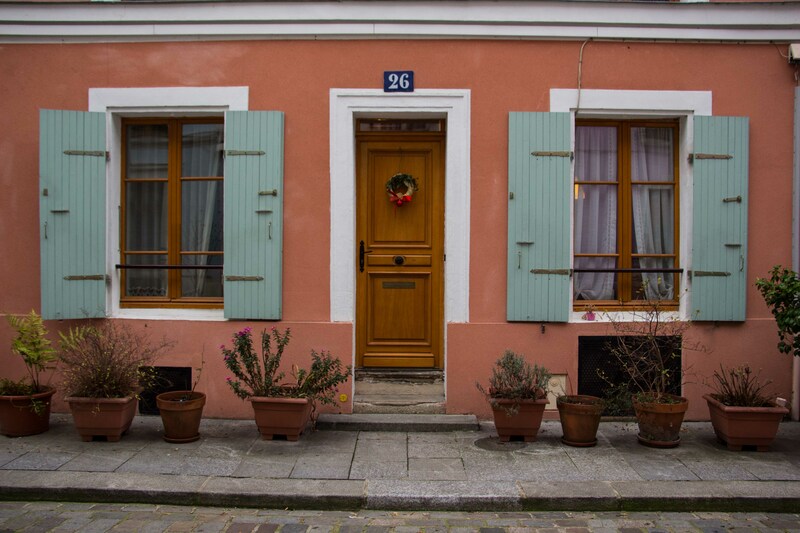 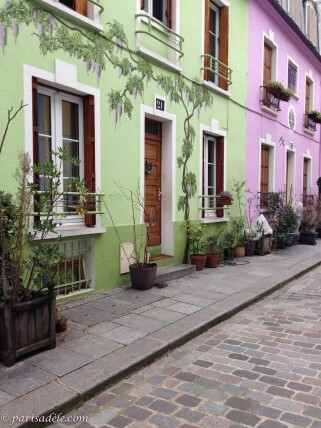 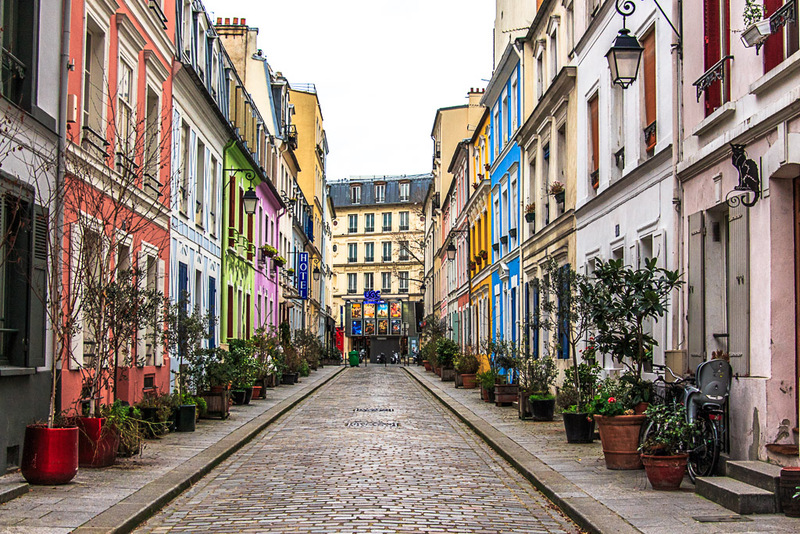 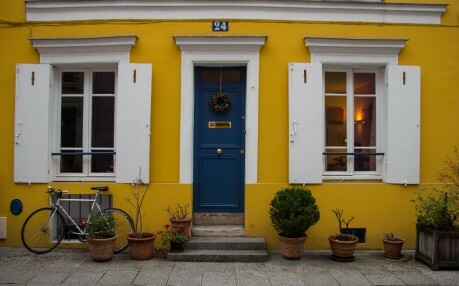 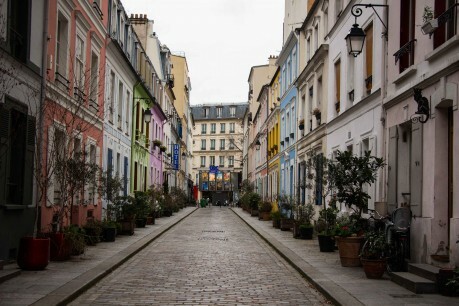 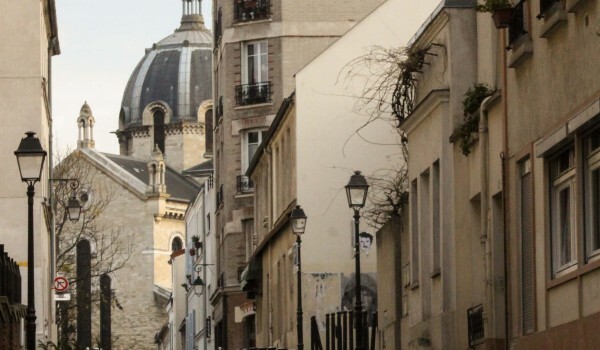 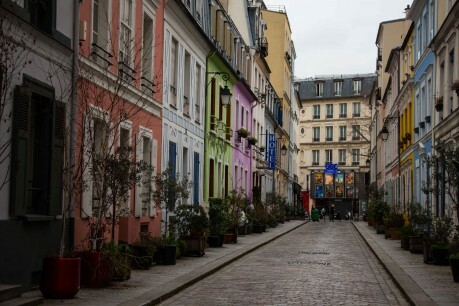 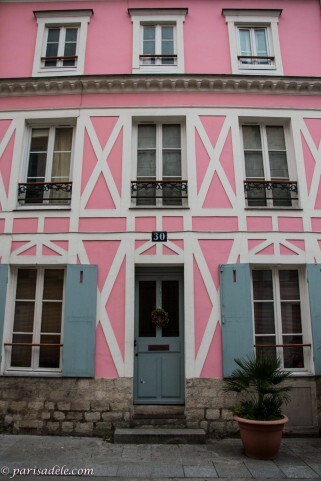 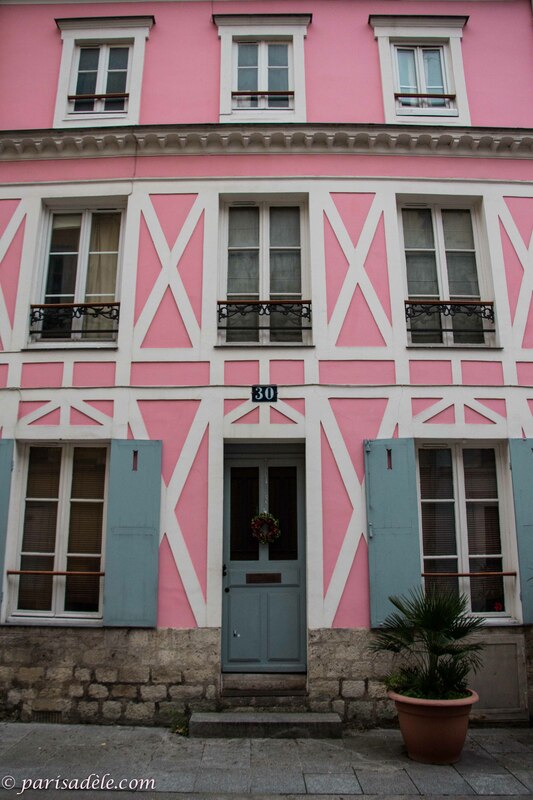 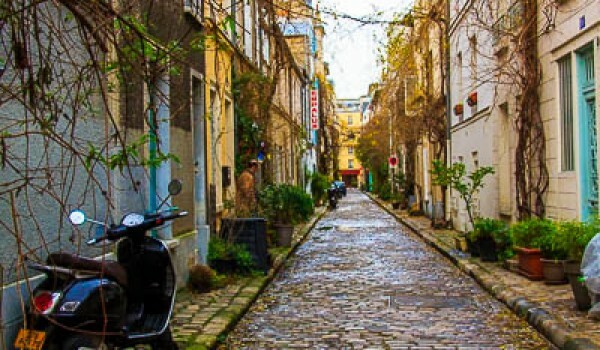 To call Rue Crémieux a mere street in Paris would be a huge understatement. 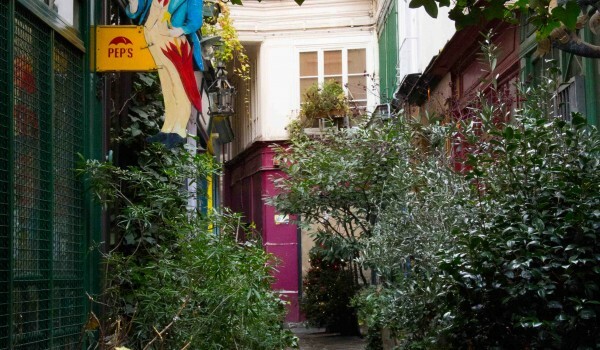 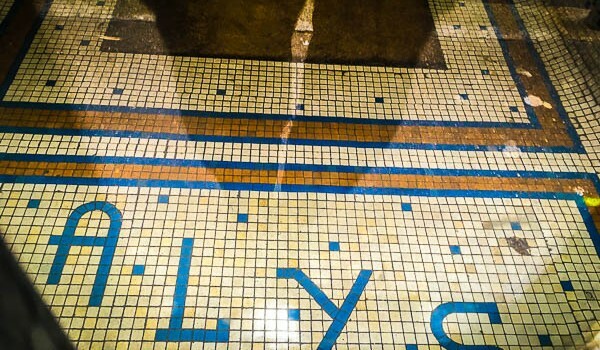 Leaving the bustling Rue de Lyon behind and slipping down this tranquil passage bursting with colour and attention to detail you have just discovered a little slice of paradise in the centre of Paris. 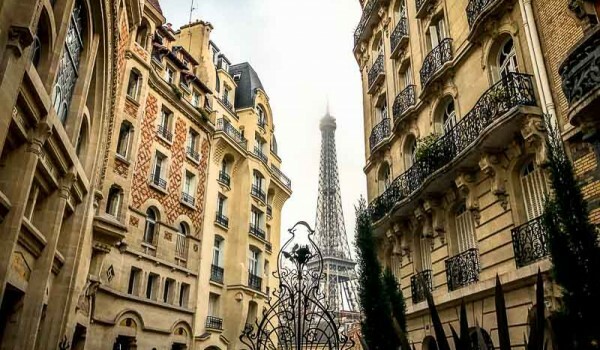 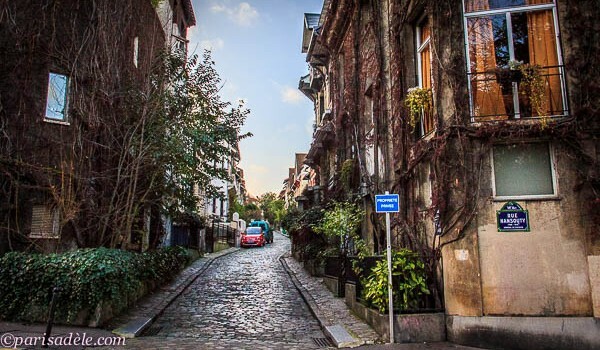 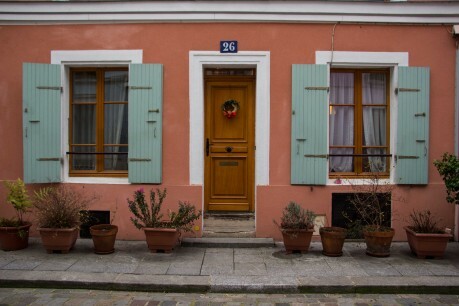 This enchanting, paved and pedestrianised street, tucked away amongst the busy boulevards, lined with quaint colourful houses is breath taking and a quiet escape from the 15 million tourists that descend upon the City of Light each year. 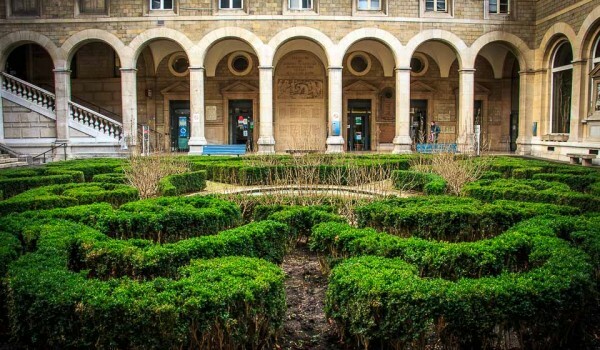 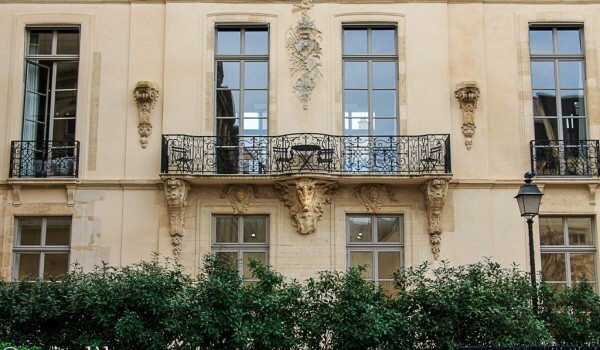 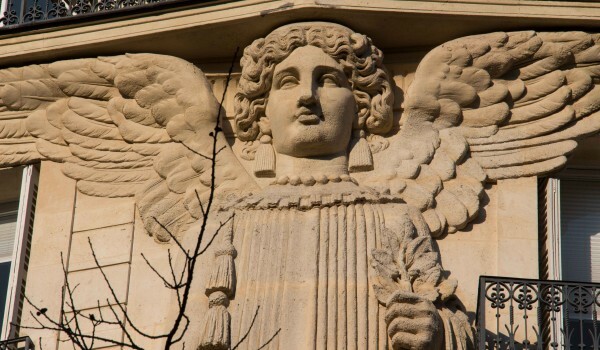 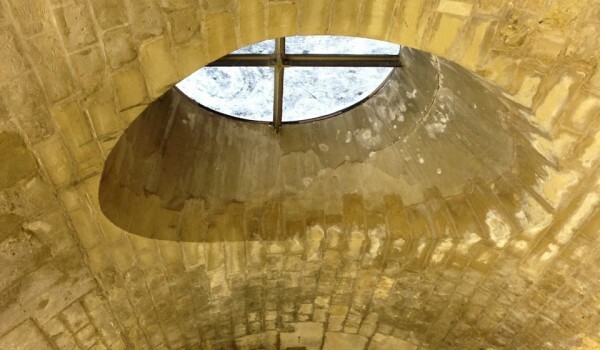 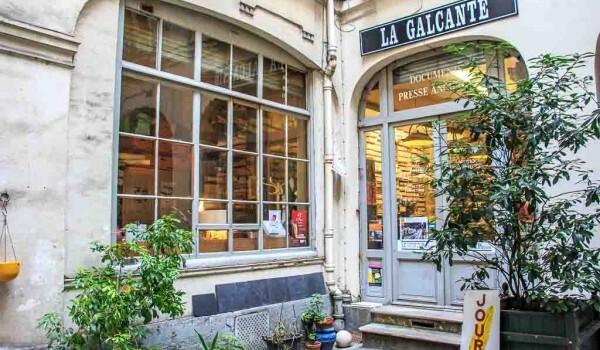 Situated not far from the large train station, Gare de Lyon and just off the bustling Rue de Lyon, Rue Cremieux is well worth a short stroll. 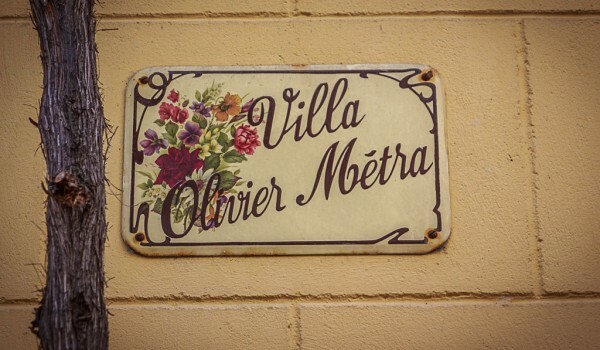 So much so that even the small hotel in the street is named Mignon, which means sweet! 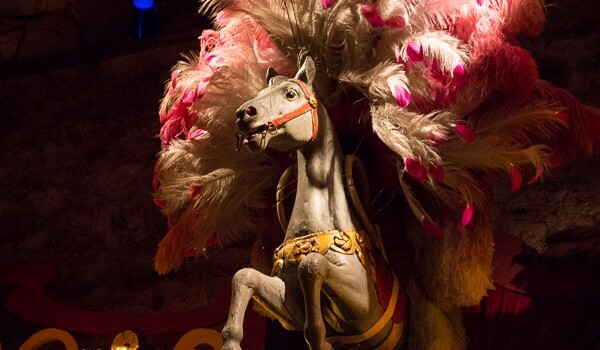 Although when you watch the video below, you will discover that some of the activities the hotel has seen over the years, wasn’t always so ‘mignon’. Rue Crémieux was originally named Avenue Millaud when it opened in 1865 but later changed in 1897 to Rue Crémieux. 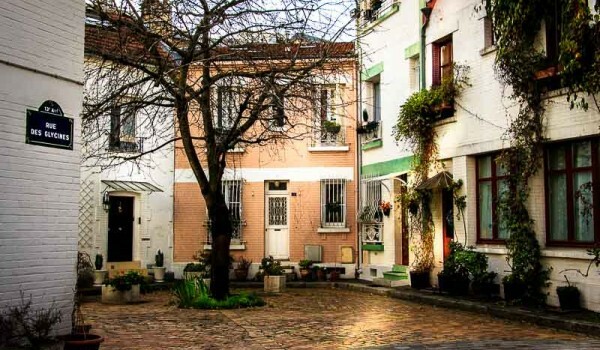 The street hasn’t always been a pretty hideaway and has seen seedier times but now the adorable street, lined with flower pots and charming cottages has a close knit community who have ensured that this secret alleyway is well maintained. 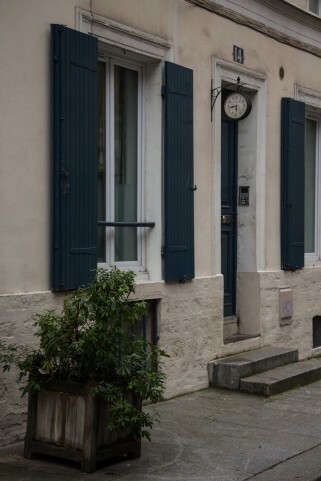 Look out for the plaque at #8 which serves as a reminder of how far the water reached from the Seine River, during the 1910 floods. 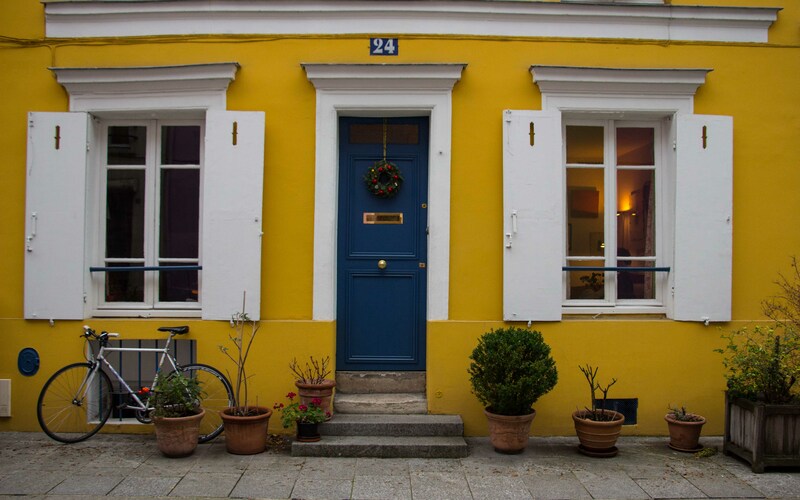 Explore the quirky personal touches, lovingly added to the building’s façades by the small community in this delightful street. A ginger cat painted on the façade of #28 in full flight chasing after birds. 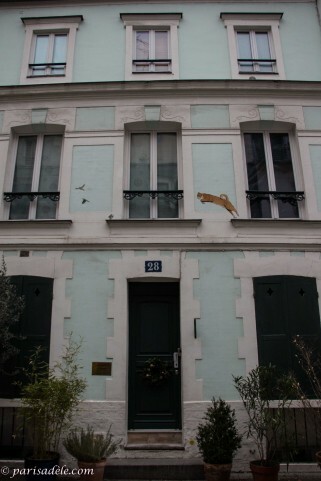 The Trompe-l’oeil gracing the green house at #21, depicting a creeping vine, the metal black cat, hanging over a doorway and the pretty flower pots that line the street. 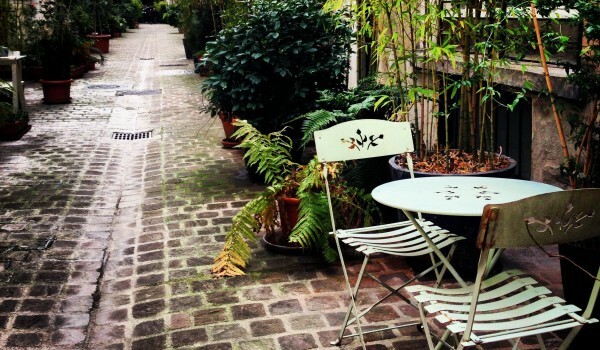 Rue Crémieux offers plenty of secret surprises and delights. 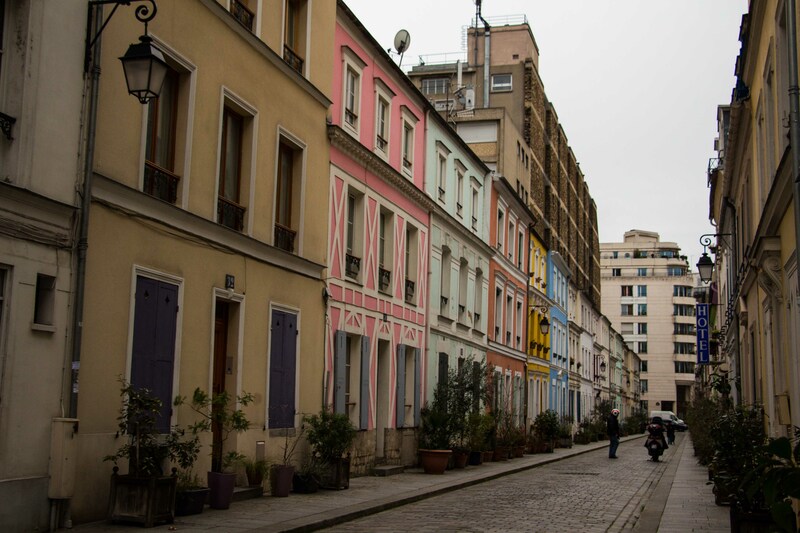 If only this street could talk…..well, as a matter of fact, one of the long time residents of Rue Cremieux has. 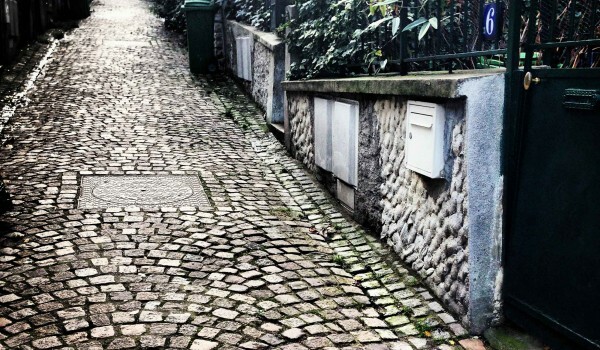 Thanks to Crop The Block I am able to share this interesting and insightful short film. 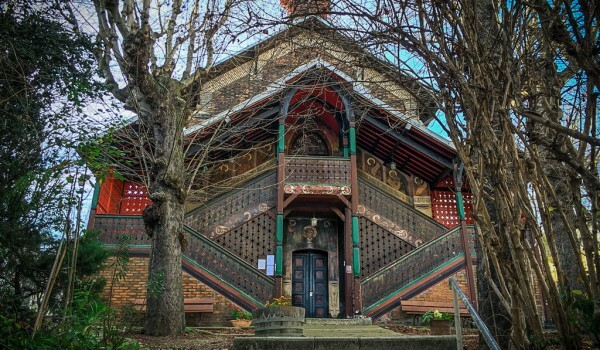 The interview with one of the street’s longtime residents reveals a little more history about this wonderful little street bursting with colour. 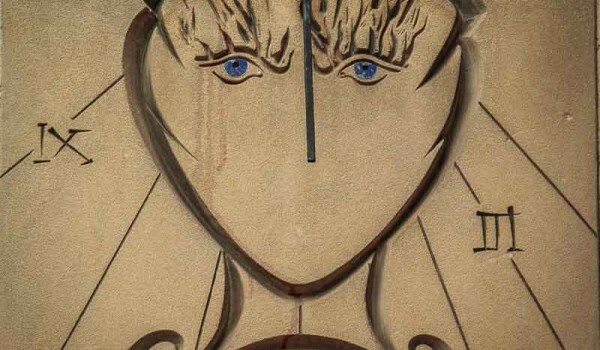 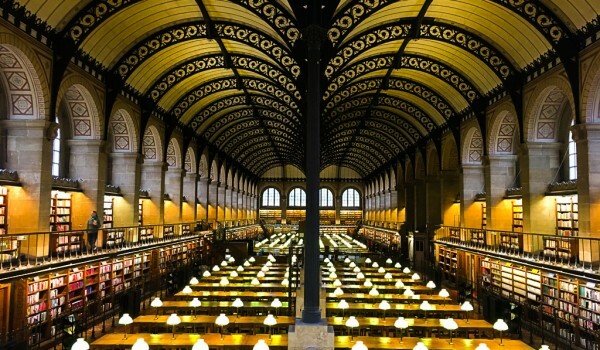 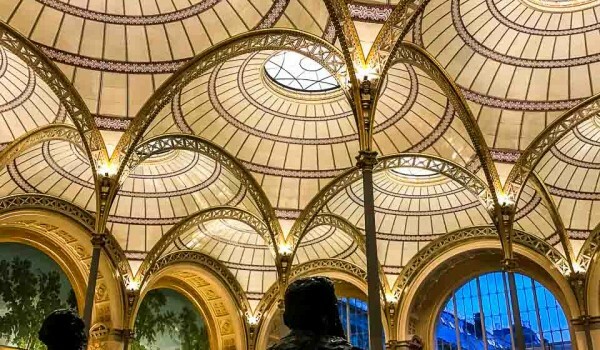 You may want to consider visiting the nearby Le Train Bleu, the historic and majestic restaurant in the busy Gare de Lyon train station, or perhaps a coffee or even a delicious lunch at one of my favourite places in the area, the lovely art nouveau bistro, Le Bistrot du Peintre. 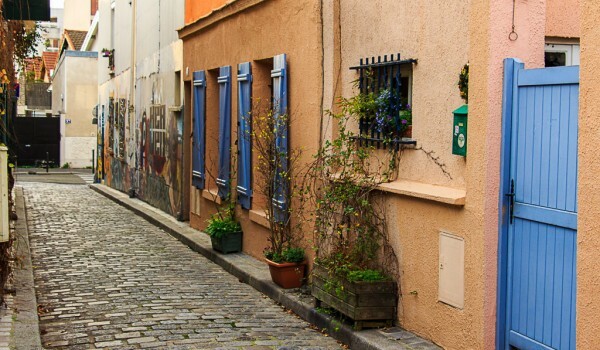 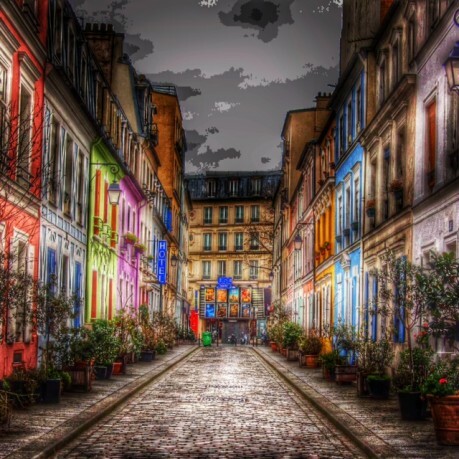 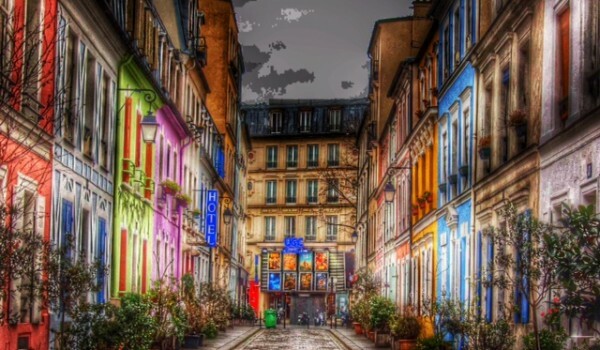 Which ever way you decide to plan your short visit to this quaint and secret street, it will be a colourful day!